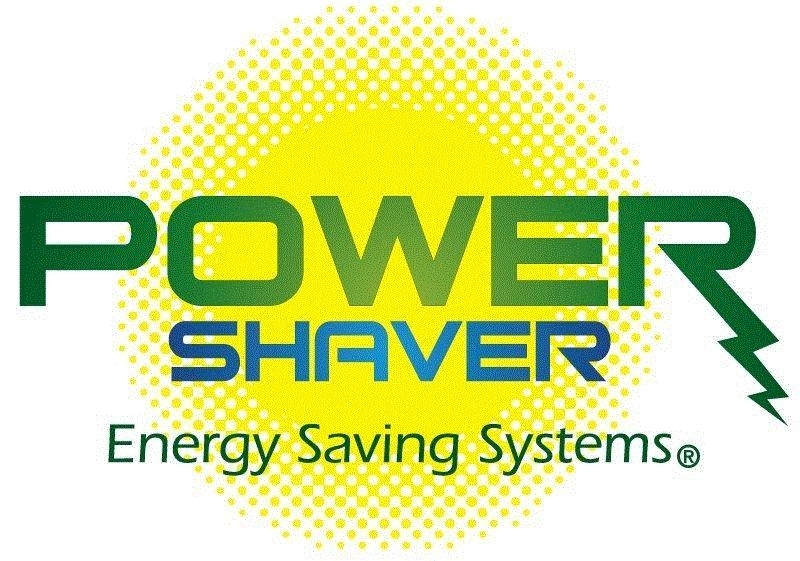 Power Shaver® is committed to assisting people all around the world in their efforts to reduce their carbon footprint and to reduce their electrical demand, consumption and cost in a Green Manner. Power Shave® and USES® MFG Inc have partnered with thousands of customers who are like minded and desire to preserve our planets resources for the next generations to enjoy. 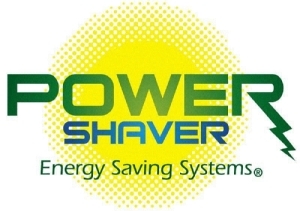 Power Shavers' manufacturers and distribution associates are committed to educating the public about viable technologies and procedures that can reduce the needless consumption of our resources. 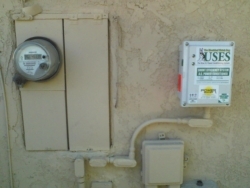 From time to time Power Shaver® will be posting Trending Topics regarding USES® technology and others related topics and products that are valuable tools in our modern world. Please stay tuned in for more valuable information to come.